Directions: From Morehead, west on Rt. 32 Flemingsburg Rd. to signal light at Rt. 377 Cranston Rd. Right one mile on Cranston Rd. then left on MSU Farm Drive. 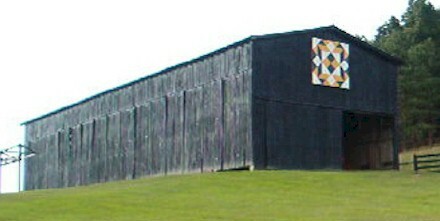 Large black barn is straight ahead on right on a small hill.